Edward Thomas, Jr., the Charles W. Barkley Endowed Professor in the Department of Physics, has been named the next Associate Dean for Research and Graduate Studies in the College of Sciences and Mathematics. His tenure will begin on August 1, 2017. Born and raised on St. Thomas in the U.S. Virgin Islands, Thomas received a bachelor of science, master’s and doctorate in physics from the Florida Institute of Technology, the Massachusetts Institute of Technology, and Auburn University, respectively. He has been a faculty member at Auburn for 17 years, and during that time, he has served as a research mentor for more than 30 undergraduate students and more than a dozen graduate students. Thomas is an elected member of the International Union of Radio Science (Commission H) and is a Fellow of the American Physical Society. His research is in the area of experimental plasma physics, with an emphasis on laboratory simulations of the space environment and fundamental processes of particle and energy transport in plasmas. For his efforts, he has received upwards of $7.2 million in grant funding through numerous sources, including the National Science Foundation, NASA, the Department of Energy and the Department of Defense. In recent years, a major focus of Thomas’ research has been the design, construction and operation of a high magnetic field laboratory built around the Magnetized Dusty Plasma Experiment, or MDPX. In 2014, Thomas’ research team, supported with funding from Auburn University and a Major Research Instrumentation award from the National Science Foundation, completed the construction of the lab and the one-of-a-kind device. The MDPX device is a superconducting, variable configuration, high-magnetic field system for studying plasmas and dusty plasmas under conditions that were previously inaccessible for experimentation. His lab explores plasma conditions relevant to problems in fusion energy, astrophysical plasmas and planetary formation. His work is funded through numerous sources including the National Science Foundation, NASA, the Department of Energy, and the Department of Defense. Thomas is also very active in science policy and in fostering the next generation of scientists through his advisory roles for the federal government, international organizations, universities, professional societies, and his work with the nonprofit organization, Quality Education for Minorities Network. For more information, visit Thomas’ website. 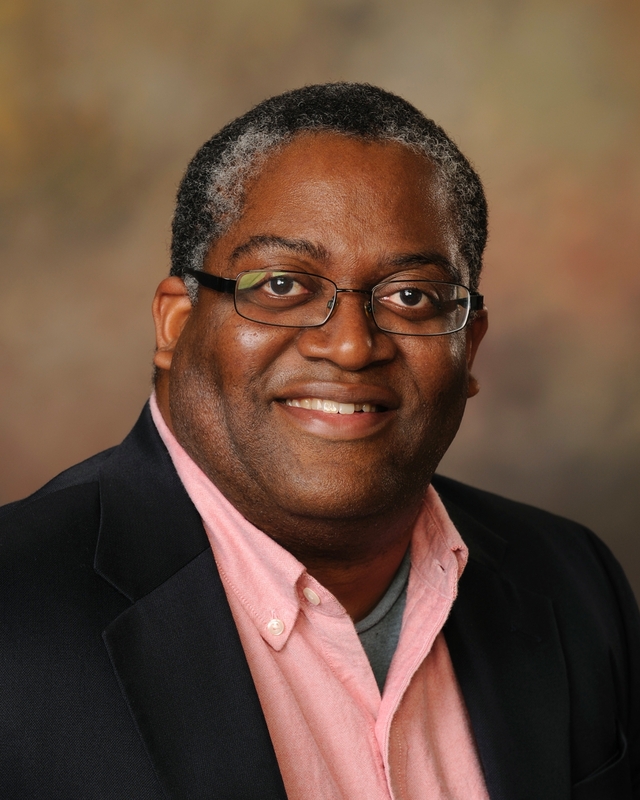 Edward Thomas, Jr., the Charles W. Barkley Endowed Professor in the Department of Physics, has been named the next Associate Dean for Research and Graduate Studies in the College of Sciences and Mathematics.